london bridge | Abandon Spoon! 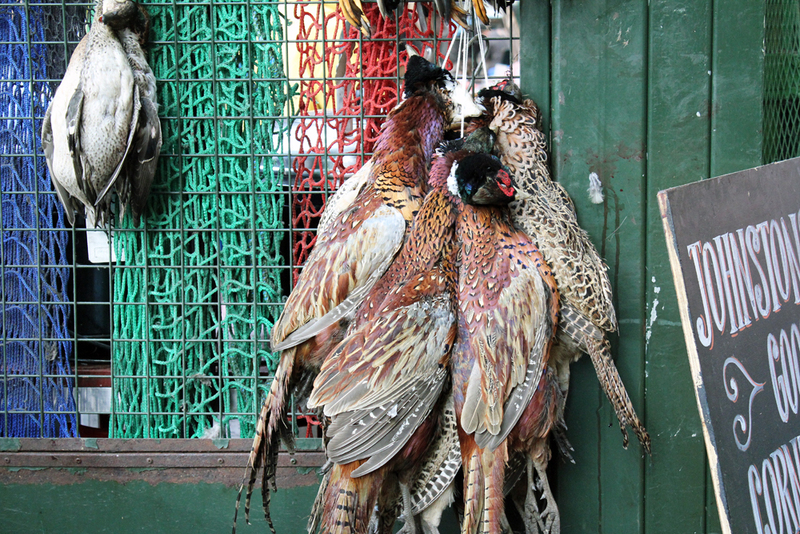 Borough Market in London Bridge is by far my favourite food market in London. Although possibly not on a weekend as that is when it seems to be everyone else favourite too. 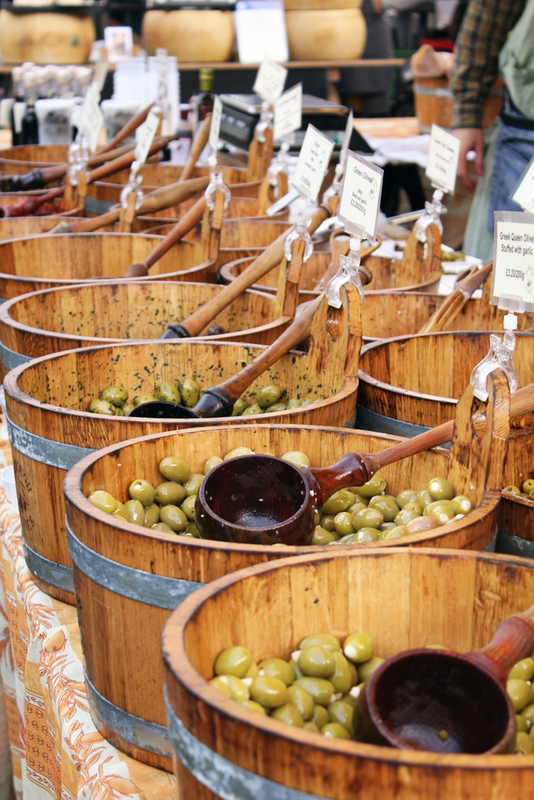 From olives to cheese, to freshly squeezed apple juice, it has so much delicious food on offer. 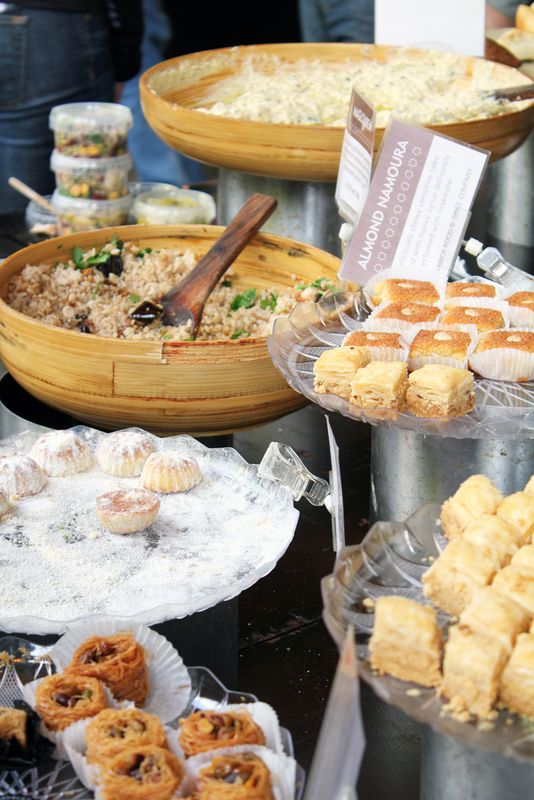 Most stalls have tasters too, and if your actually planning to buy they will let you have a taste of most of the range to decide which you like best. These photos were actually taken a few months ago, but I felt it was still relavant.